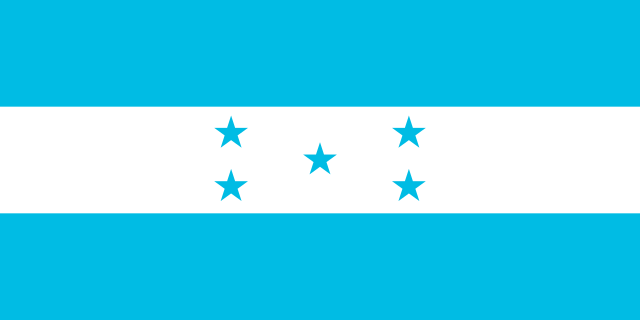 Español: La bandera de Honduras. 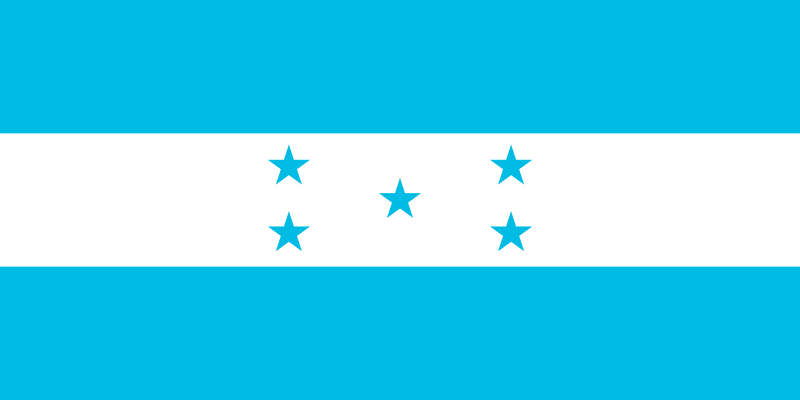 Deutsch: Die Flagge von Honduras. 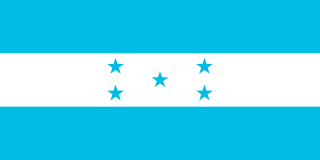 English: The flag of Honduras. Esperanto: La flago de Honduro. 作者 See File history below for details. 2010年1月16日 (六) 04:32 1,000 × 500（1 KB） RubiksMaster110 Reverted to version as of 20:05, 15 January 2010. Making reversion work. 2010年1月6日 (三) 20:08 1,000 × 500（1 KB） RubiksMaster110 Reverted to version as of 10:13, 3 January 2010. Stop it. See the reference gaven.